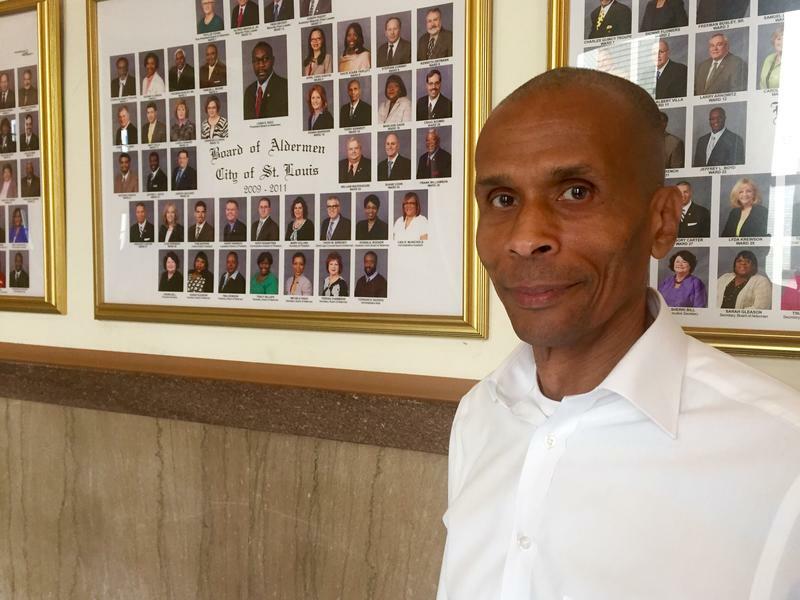 Concerns over whether city resources are equally distributed to people of color and poor residents have prompted a shift to assess St. Louis policies. 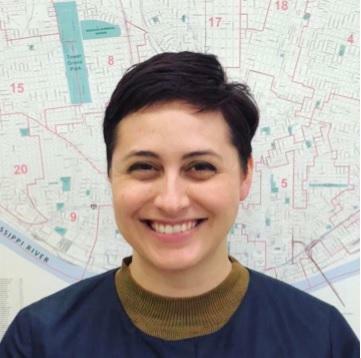 Mayor Lyda Krewson has hired Cristina Garmendia to manage the Equity Indicators project to develop a tool that measures equity. “This project provides an opportunity to develop a common set of goals and measurements to guide institutional decision-making and empower residents to hold us accountable to the priorities identified by the community in the Forward Through Ferguson report,” Garmendia said in a statement. Cristina Garmendia is the Equity Indicators project manager of St. Louis. Before coming to St. Louis, Garmendia was a research fellow at Rutgers Law School studying equity. She has a degree in public policy from Harvard University and a degree in architecture from Washington University. The Equity Indicators project is a collaboration with City University New York, Institute for State and Local Governance, The Rockefeller Foundation and 100 Resilient Cities. Program organizers in June selected St. Louis as one of five cities to receive funds to study equity. The other cities included, Dallas, Oakland, California, Pittsburgh and Tulsa, Oklahoma. The project will operate under a two-year, $3.5-million Rockefeller Foundation grant distributed among the cities involved in the project. 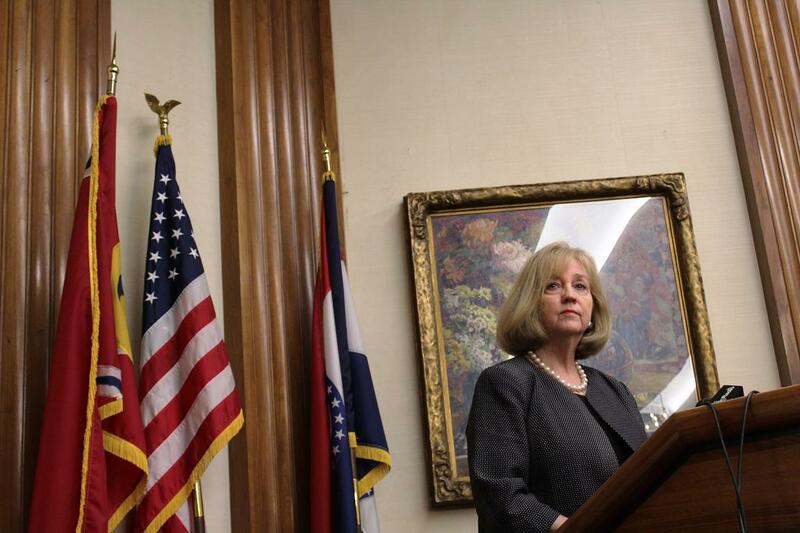 Krewson said the tool would help track the cities progress in targeting problems of “debilitating racial disparities” across communities. In October, St. Louis leaders approved a resolution to assess proposals, with how they affect people of color in mind. City Hall staffers, managers, directors and commissioners have undergone racial equity training. Krewson spokesman Koran Addo said Wednesday the project focuses on issues that should have been addressed in previous years. “We want to get to a point where we can’t predict someone’s health outcomes or education outcomes or life expectancy just based on the ZIP code where they live,” Addo said. Should the Board of Aldermen consider if its policies are fair to communities of color when making decisions? Members of the Engrossment Rules, Resolutions, and Credentials committee think so. Today the committee approved a plan recommending that the full board apply a "racial equity lens" to city policy decisions. But, what is a racial equity lens?